Very rare promotional release from Canada featuring 3 tracks from the debut album. The tape comes in a slip card case and is shrink wrapped. 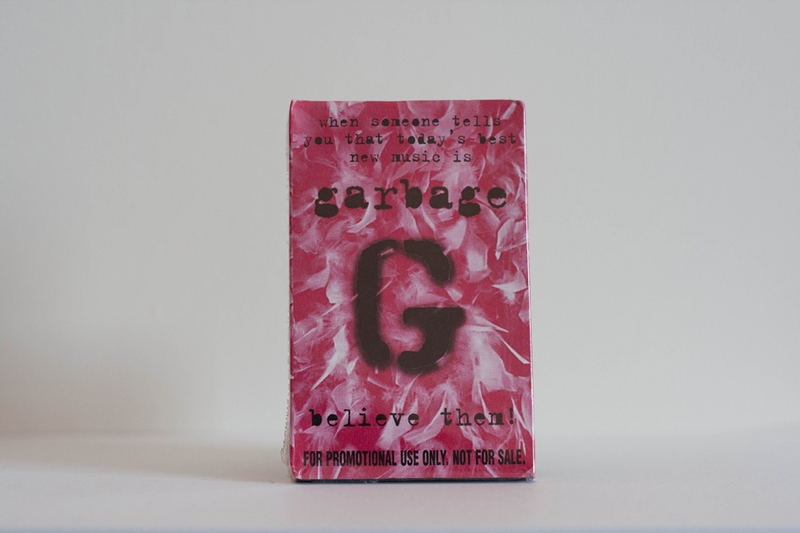 The front of the sleeve reads “when someone tells you that today’s music is Garbage believe them!” followed by For promotional use only not for sale. © 1995 MCA Records Inc.
Ⓟ 1995 MCA Records Inc.